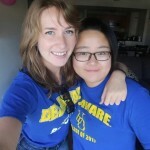 Studying at the University of Delaware ELI is a once in a lifetime experience! 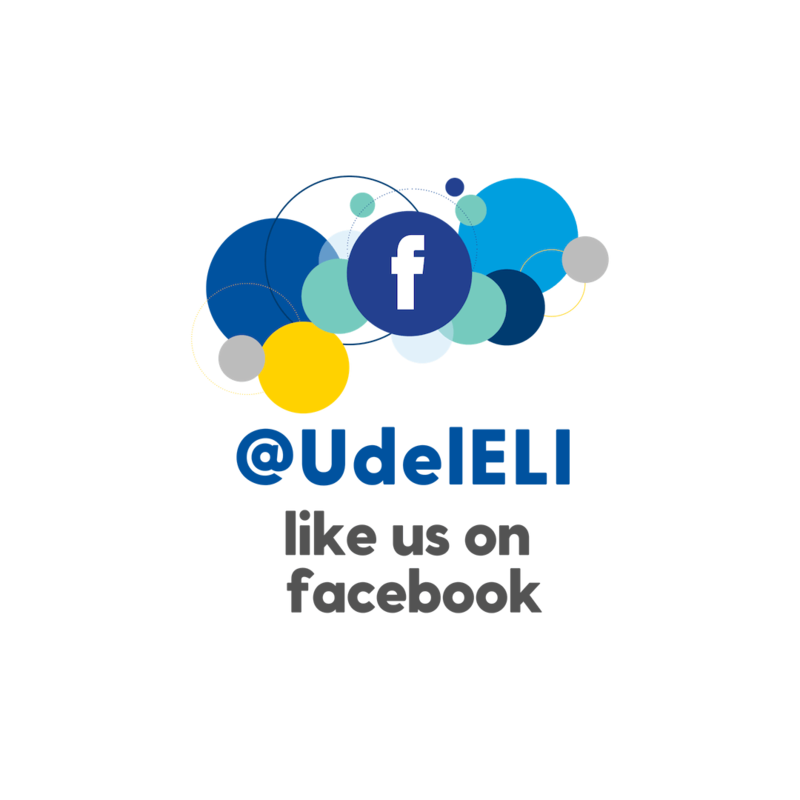 To get the most out of your time here, we highly encourage our students to participate in many activities and to take advantage of the services at UD and the ELI. We also very much welcome UD students to get involved! Our greatest desire is for everyone to have an enriching and transformative experience–while improving their language skills! There are almost 24,000 students studying at the University of Delaware (UD), including both undergraduate and graduate students. At UD, we pride ourselves on establishing opportunities for student activity and engagement. There are over 400 different Registered Student Organizations (clubs), for students to lead and participate in. There are a variety of events happening on campus every week throughout the year. 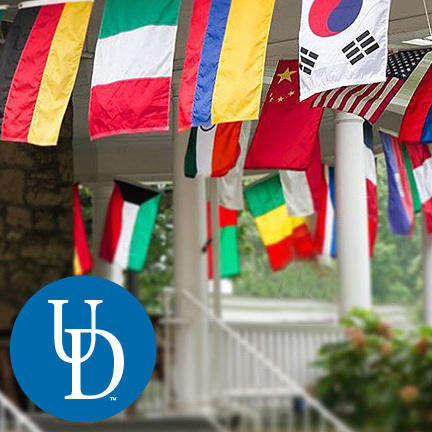 At the UD English Language Institute (ELI), we are known as a “little United Nations.” We teach 550-650 students each session from 30+ countries around the world. As part of the College of Arts and Sciences, we aim to help international students become engaged on campus. We encourage our students to interact with American students, to not only help them improve their English language skills, but to also help them integrate into American culture while sharing their own cultures with the community. Most students attend the ELI for academic, cultural, and professional development. Students at the ELI come at various levels of English proficiency, from basic beginners to high-advanced learners. Around 60-70% of our students are bound for American universities after they complete their English language studies with us. Well, it means that that there are many opportunities for UD and ELI students alike to become involved on campus and to meet each other while studying here – you too can become involved in cultural exchange and language learning experiences, and hopefully by doing so you will cultivate friendships that spread across the globe and last a lifetime! The ELI hosts activities, cultural trips, and events for all ELI students throughout the session, things such as trips to New York City or Washington D.C., dance parties, Meet & Greet picnics, and more! Check the weekly Orientation Express Newsletter, e-mailed to all current students, to find out about these upcoming events. Don’t receive the email? Sign up now. The American Host Partner Program creates the opportunity for international and American students to meet and share language and culture. International students at the ELI can apply to be paired with an American Host Partner. Pairs meet up during the month and receive prizes for meeting up often. Note: Students do not live with American hosts. For information about living with an American family, visit the Homestay page of our website. The Women’s Group supports women of diverse cultural background transition to American culture. We share conversations about cultural identity and challenges faced in daily life. 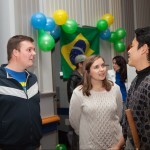 The group provides a safe space to build cross cultural friendships and is open to both ELI and UD female students. The University of Delaware offers a wide variety of Registered Student Organizations (RSOs), which are clubs created and led by students about many different topics. From the the 8-Bit Orchestra (a club about video game music as an art form) to Zumba Club, there are over 400 different RSOs to choose from! As an ELI student, you cannot vote as a matriculated member, but you can participate in most activities and events with American students. Contact Tim Kim for more information. 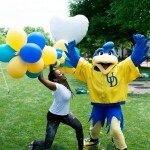 The University of Delaware offers many free events on campus for students that you can attend. Simply check the UD calendar of events to find out what is happening this week on campus! 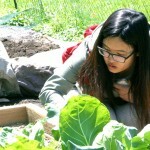 The ELI has a community garden on its property, which is supported by various UD departments. Working in the ELI Garden is a terrific way to interact with Americans while working on a useful–and delicious!–project. Performing community service projects is a wonderful way to interact with Americans while improving helping the local community–and improving one’s English skills! Note: This is currently only available for Cohort students. 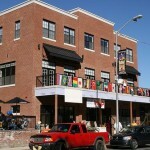 The Global Community is an off-campus, cross-cultural residential program located in the Retreat at Newark and Rittenhouse Station apartments. Within the each apartment in the Global Community, 1 American Global Fellow (AGF) lives with 3 international roommates. 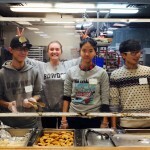 The AGF serves as a friend and mentor to their roommates. Contact the Orientation Coordinator, Tim Kim, to learn more about becoming an AGF and how to apply. Part-time positions as Bridge Leaders for university math, computer science, business, and humanities are available for high-achieving undergraduate students, teaching adjuncts, TAs, or other teaching professionals who are interested in working with international students. The Bridge Leader supports, teaches academic study skills and strategies, and advises academically bound international students in the ELI as they take 1-2 UD courses along with their language courses. To apply, you can send your resume to Julie Lopez, the Bridge Program Coordinator. As a part of our Conditional Admissions Program (CAP), Cohort Mentors help students with learning beyond the classroom environment. Cohort Mentors lead students through a series of progressively challenging academic, social, and service activities that increasingly immerse the students into all dimensions of university life. 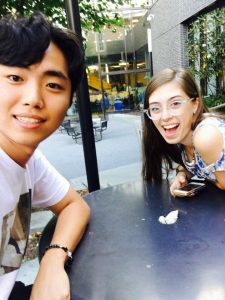 For example, ELI cohort students and their American student mentor might join clubs, do community service, and discuss the content of interesting books together. They will develop close relationships that will become an important part of the CAP students’ educational experience. To apply to become a CAP Cohort Mentor, contact Karen Asenavage, Associate Director of ELI, Director of Academic Programs. Our tutors come from many different backgrounds. What they all have in common is a strong English ability, a commitment to helping their students, and an interest in sharing knowledge. If you are interested in applying to become a tutor at the ELI, please contact Ken Hyde, the Tutoring Center Coordinator. Note: you must have a bachelors degree to be eligible for this position. Like the ELI’s Official Facebook Page! This is a great way to also connect with current ELI students, staff, and ELI alumni, and to see current information about upcoming ELI events and activities. 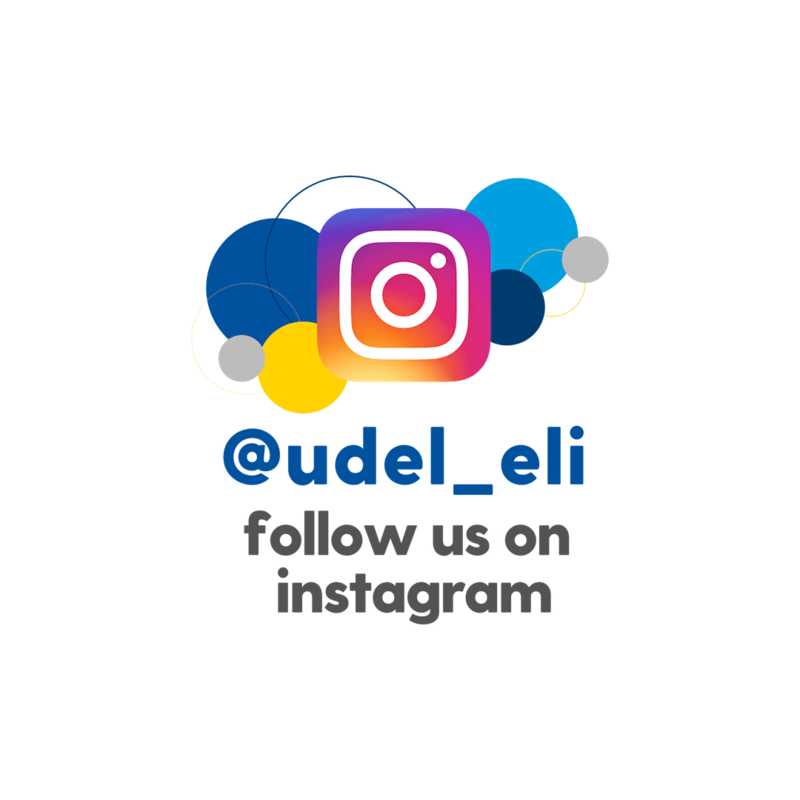 Then, follow us on Instagram! 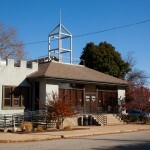 Here, you can check out our photos of news, events, and more. We also share student photos, so you could see your pictures on our feed too! 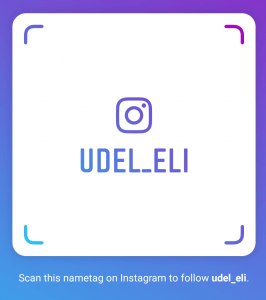 Just use #udeleli when you post!